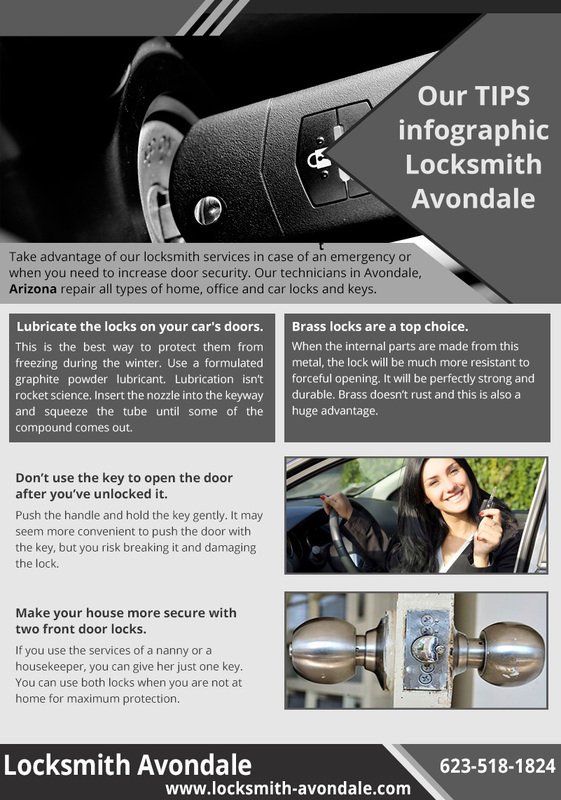 A house lockout can be scary and that's why Locksmith Avondale is equipped to rescue you fast. We provide professional services for many years now and have the experience to cover all your needs. We retrieve broken keys and replace the lost ones fast. 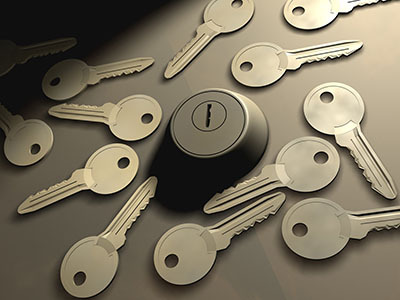 We offer commercial, residential and automotive locksmith services and 24 hour assistance. Our great equipment and knowledge promise excellent, fast results. So, we promise to keep you safe through excellent work. 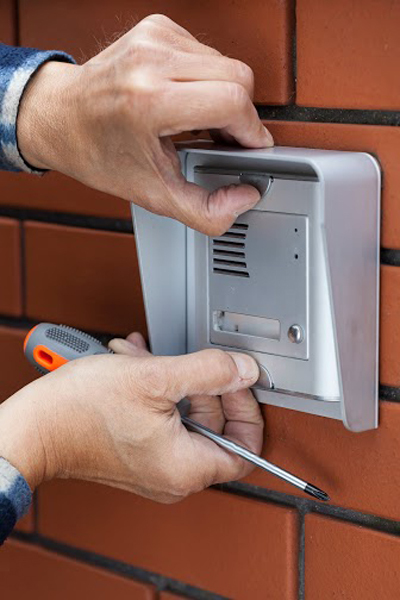 Whether you need to have the old locks replaced, you can contact our company for immediate services. 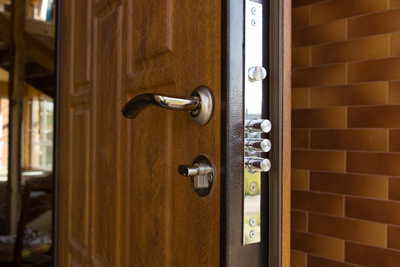 After all, we carry the best lock systems and have experience with lock and safe installation. Our company has numerous teams in order to solve your problems fast and boasts for its well-equipped mobile locksmith units. This way, we manage to reach you in a matter of minutes and this is very important in emergencies. Being equipped with top machinery and having the most skilled technicians is your guarantee for immediate intervention to 24 hour problems. We are devoted to our work because we care to offer quality locksmith services. Hence, you can be sure of our methodical techniques and exceptional products. At the same time, we are quick because we are aware that auto lockout can put you in a difficult or scary situation. In these cases, contacting our company as soon as possible will guarantee your safety. We are easy to be reached via email or phone and you can rest assured that our trucks are ready to take off the minute you call. 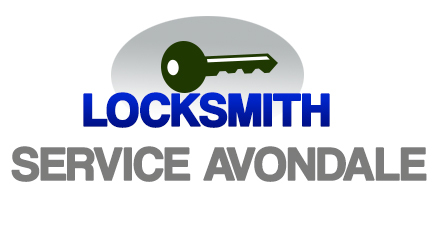 Locksmith Avondale has come a long way since its first day and managed to gain the trust of people through hard work and full dedication. We are proud to say that our technicians are the best in lock and key repair and every service is carried out in respect to your own needs. If you want to make your life safer and secure your properties the right way, contact our company today. You can either call or email us!